Whether it’s for personal or professional use (or both), a self-storage facility offers a simple and convenient way to store your belongings. But if you’re planning to rent a storage unit, you’ll need to choose the right one. It’s frustrating when you drive out to a self-storage facility in hopes of adding or retrieving your belongings, only to discover that it’s closed for the day. Some facilities are only open Monday through Friday, while others are only open during the daytime. To prevent headaches such as this, choose a self-storage company that offers 24 hours a day, 7 days a week access to its facility. Does the self-storage company offer climate-controlled units? Fluctuations in temperature or humidity can ruin certain items. 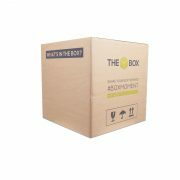 Wooden furniture, books, cardboard and other “porous” items, for instance, are highly susceptible to humidity damage. When stored in a humid environment, these items absorb moisture, causing them to swell and even rot. A climate-controlled storage facility, however, maintains an appropriate temperature and humidity to protect against this damage. Of course, you should also consider cleanliness when choosing a self-storage facility. If the company neglects basic landscaping, it’s probably a good idea to choose a different facility. Some of the smaller self-storage companies only accept payments in person. Here’s the thing: if you live far away, you may not want to make an extra trip just to pay for the unit’s rental. Thankfully, there are other self-storage companies that offer online payments. You should also consider security, or lack thereof, when choosing a self-storage company. 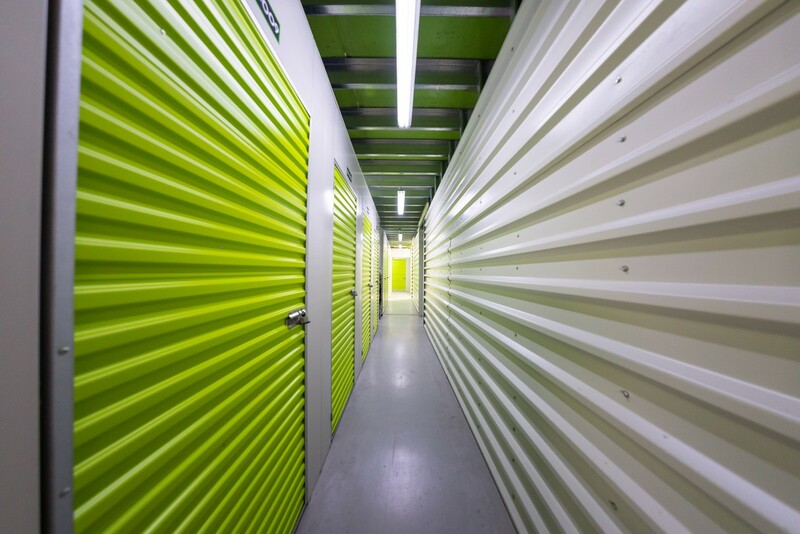 With more than 50,000 self-storage facilities throughout the world, many lack basic security measures, increasing the risk of property theft and vandalism. A reputable self-storage company should offer security measures like closed-circuit television (CCTV) video surveillance, perimeter fence/gate, and bright lighting throughout the facility.